Join us again this New Year’sEve! Join us from 6pm - midnight on Monday, December 31st! We will have specialty cocktails, food trucks Chatter Box, Chick-N-Nooga, and 2 Sons Kitchen, DJ ScubaSteve, kids’ activities, laser shows, not-so-late ball drop for the kids at 7:30pm, giveaways and FIREWORKS!! How we rang in 2018! This New Year’s Eve, the West Village will light up the night in downtown Chattanooga for the second annual ‘New Year’s Eve in the West Village’ celebration. Festivities begin at 6 o’clock on December 31 free of charge, and end at 12:30 a.m. on January 1st, 2019 on 8th, Pine and Chestnut streets. 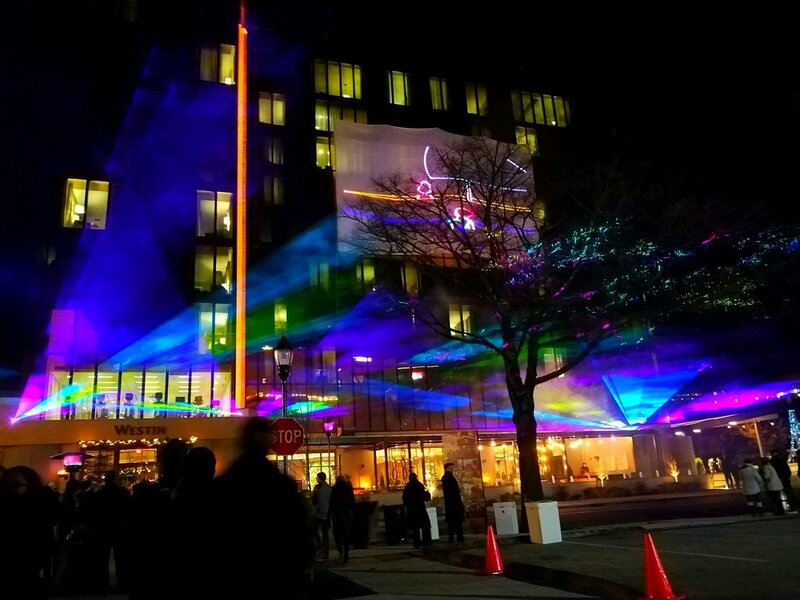 “We have a great night filled with lasers and lights, a performance by the Chattanooga Pop-Up Project, activities for the entire family, the best restaurants and bars in town… and even fireworks,” said Brittany Schreiner, director of Events, DeFoor Brothers Development. The evening kicks off with street performers, games, vendors, face painting, popcorn and more. 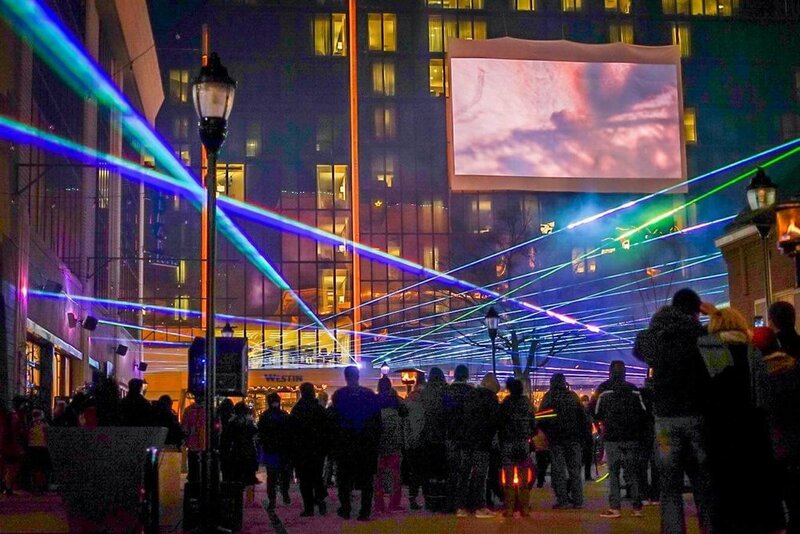 At the strike of 7:30 p.m., the ‘Not-So-Late-Ball Drop and Laser-Light Show’ will offer kids one last hurrah for 2018. Following the ‘Not-So-Late Ball Drop’, concessions, music, entertainment and festivities will continue until 12:30 a.m. with additional appearances by Chattanooga Whiskey, fire performers, and more. 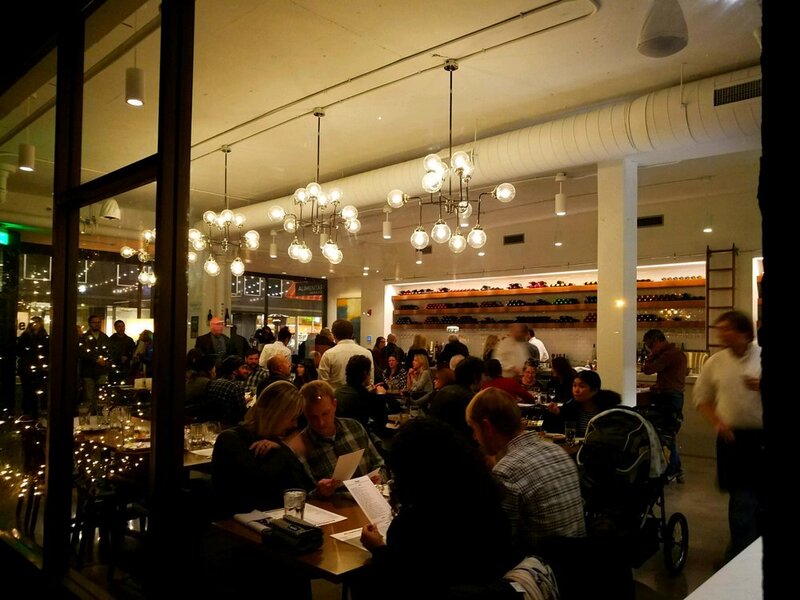 West Village restaurants Old Gilman Grill and Alimentari are accepting final reservations. Citron Et Sel is not taking reservations. ABOUT WEST VILLAGE: The West Village lives by the motto ‘Eat. Shop. Stay.’. Developed by the DeFoor Brothers Development group, and encompassing the western heart of downtown Chattanooga, the West Village is home to Old Gilman Grill, Citron Et Sel, Alimentari, Innside Restaurant, Fox and Fern, Pinkberry, Peet’s Coffee, Millenium Bank, Elea Blake Cosmetics, The Strand Salon and the Westin hotel. 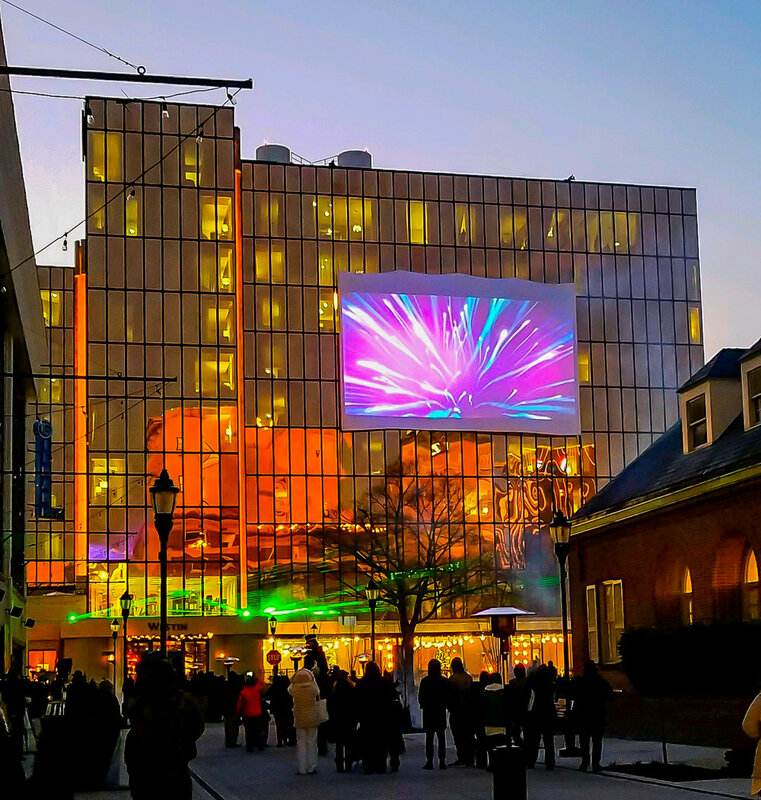 Welcome to the newly revitalized West Village! Come experience the new restaurants, shops, and community.